See what’s happening at The Coeur d’Alene Resort and plan your next stay! 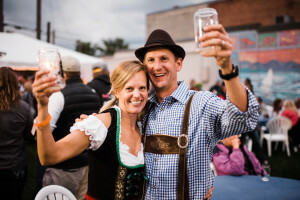 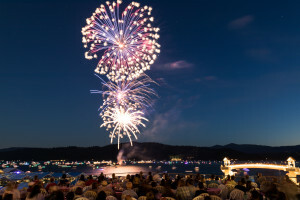 Save the dates for all the fun upcoming events here on the edge of Lake Coeur d’Alene. What events will we be seeing you at this year? 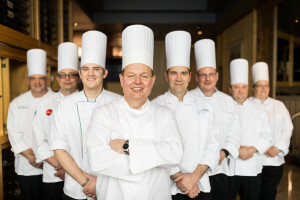 Coeur d’Alene Resort Event Calendar Experience the sights, sounds and tastes of Coeur d’Alene’s grandest traditions! 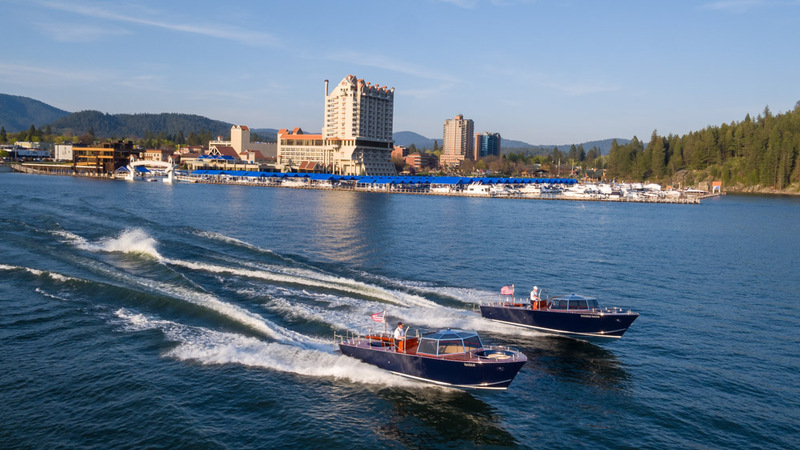 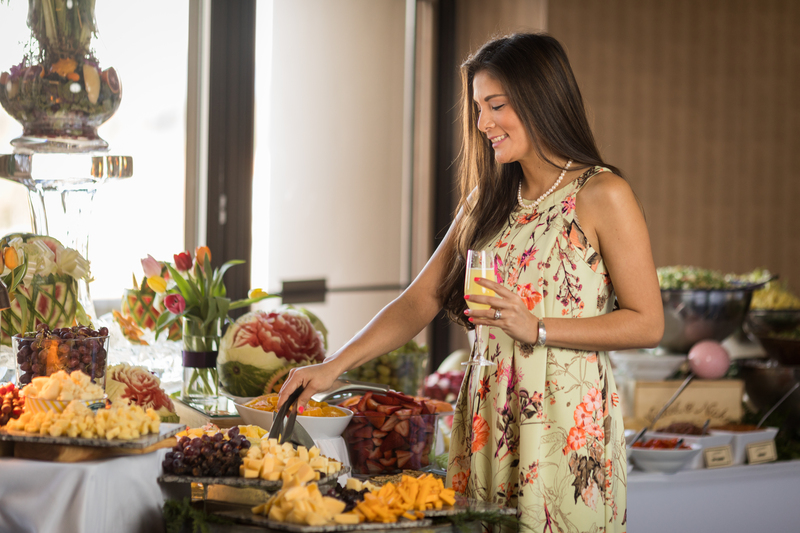 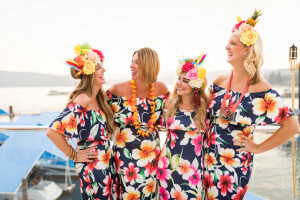 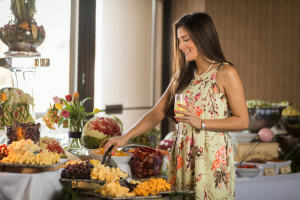 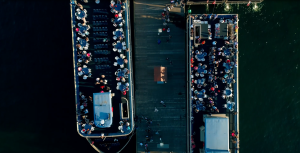 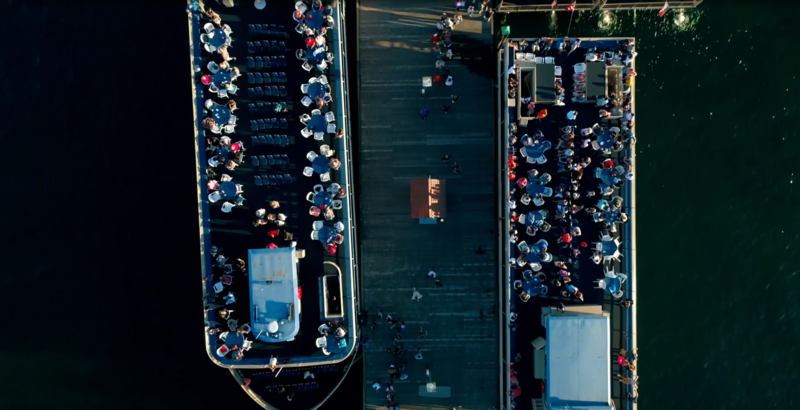 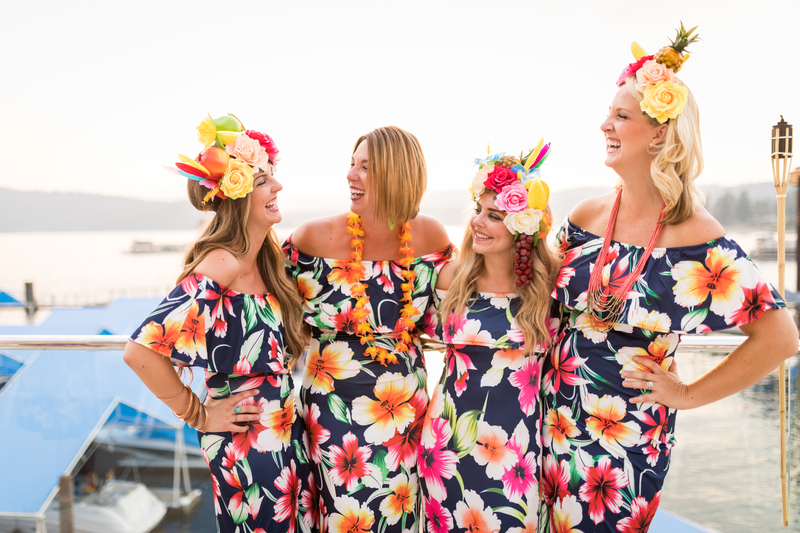 Reoccurring Events: Live entertainment, wine cellar tours, Sunday brunch, scenic cruises, and the farmer’s market are just a few of The Coeur d’Alene Resort and local community reoccurring seasonal events scheduled!